Question mark on Prime Minister Modi's mission 2022! SEP 01 (WTN) - Prime Minister Narendra Modi has asked so many times to the public to complete his many 'ambitious plans' till 2022. After winning the 2014 Lok Sabha elections, the Modi government will be completing five years in 2019. When Modi talks of ‘2022’ with the 'confidence', it seems that he has complete confidence that he will win in the 2019 Lok Sabha elections. But if the current political situation is 'analyzed', then the amendment made in the SC-ST act can be inverse for Prime Minister Modi. As you know, the Supreme Court had ordered in one of its decisions that the arrest provisioning in the SC-ST Act should be only after the investigation. The Supreme Court's decision had 'fiercely protested' by the Dalit organizations and 'violent demonstration' was also done in many places. NDA MPs, including BJP, demanded an ordinance to change the Supreme Court decision from Prime Minister Modi. After 'pressure' all around, the Modi government changed the order of the Supreme Court and implemented the old provision in the SC-ST Act. Since this decision of the Modi government, 'anger' is being seen in the upper caste society and backward society of the country. These people say that there should be no provision of arrest without investigation. 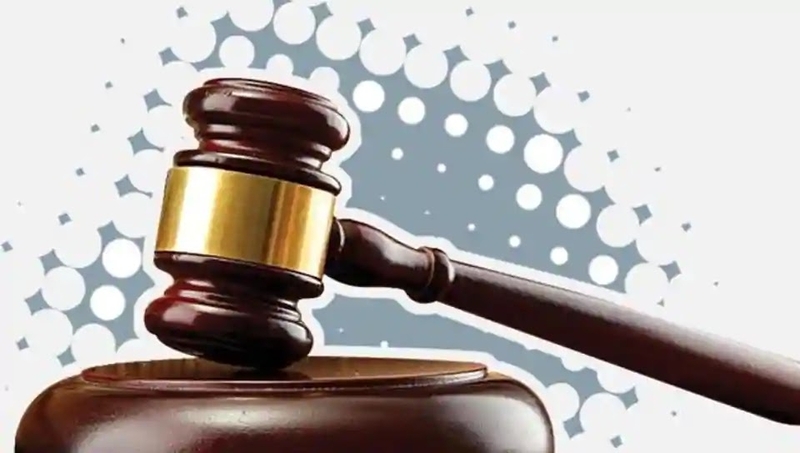 It is being said that in large numbers, the people of upper caste society and backward society have decided to use 'NOTA' in the Lok Sabha elections by becoming 'united' against this law. 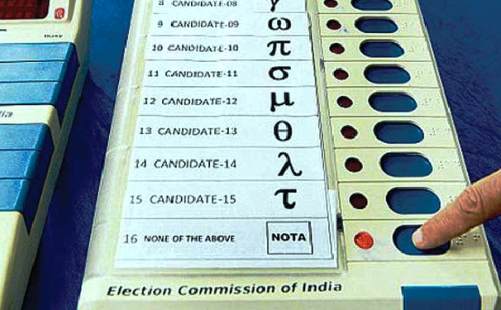 The use of NOTA would not have proved 'deadly' for the Modi government. After studying the messages running on social media these days, it can be said that after amending the SC-ST Act, there is 'anger' in a large section of society. Messages are being sent to WhatsApp and Facebook that after the amendment to the SC-ST Act, no party has to be voted and to opt for 'Nota' option. Such messages are being said to not support any party in the Lok Sabha elections. It is said that the upper caste and backward society has always been the traditional vote bank of the BJP but after the amendment in the SC-ST Act, this class is getting angry with the BJP. The amendment in the SC-ST Act may not be too deleterious for the Modi government. Political analysts believe that the Dalit vote bank has always been with the BSP, in such a way, Prime Minister Modi has done a complete 'attempt' by amending the SC-ST Act to get happy Dalit society for their votes. But the Dalits, who have been vote bank of BSP for years, will vote for BJP? There is a big question on this. 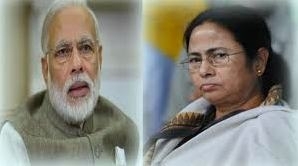 If the upper castes and backward classes gave 'NOTA' priority instead of voting for BJP, then the mission 2022 of Prime Minister Modi would never be a 'day dream'. Prior to the Lok Sabha elections, there will be cleared in the Madhya Pradesh, Rajasthan and Chhattisgarh assembly elections that where the upper castes and backward classes vote for. If the BJP had to face defeat in these three states, then the amendment to the SC-ST Act would be very heavy to the BJP.